Arizona Pneumatic in Phoenix, AZ has 41 years experience providing sales, service, and parts for air compressors, blowers, and vacuum pumps to the Southwest. Our expertise and equipment can be found in all major industries including pharmaceutical, manufacturing, food and beverage, mining, medical and bioscience, machine shops, automotive, and much more. 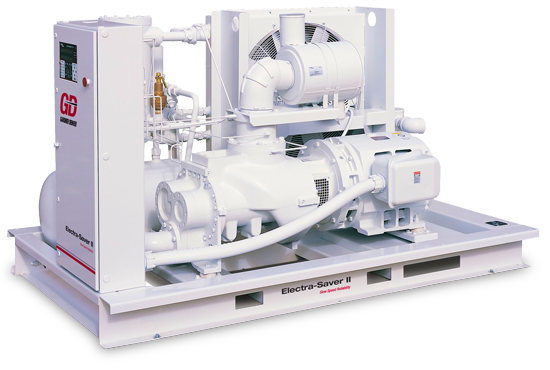 As a solutions focused provider we seek to better inform and equip you so that you can select and apply the most efficient and highest-quality air compressor, blower, or vacuum system to suit your unique needs. We believe that selling and servicing quality machinery demands a professional, customer-oriented approach leading to lower energy costs, asset longevity, and improved productivity. 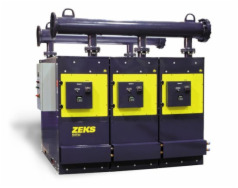 Compressed air machinery is not a commodity — it is an investment in the success of every type of business. Please contact us and we'll work together to find the best possible solution for your next compressed air project. Call us at (480) 894-9805.